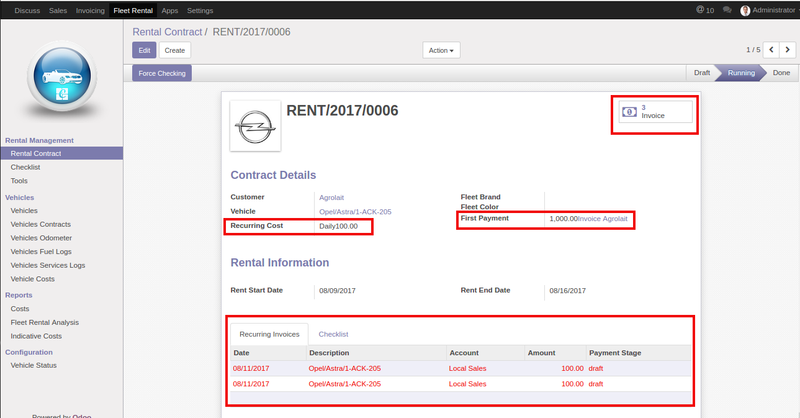 Multiple Plans for Rental Contract(Days/Weeks/Months/Years). Sending email for confirmation, first payment and recurrent invoices. Separate Tree view for Checklist. 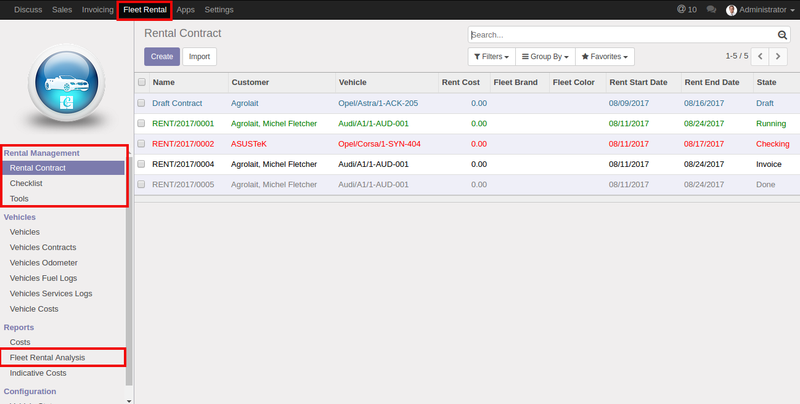 Billing Facility for Damages/Check Lists. Detailed Fleet Rental Analysis Report. Access Rights From Multiple Level. 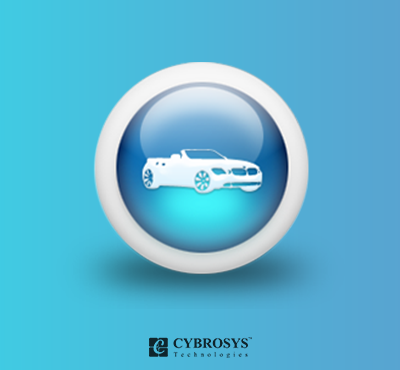 Fleet rental management application for Vehicle Rental System which helps in managing the rental of fleet/vehicle. 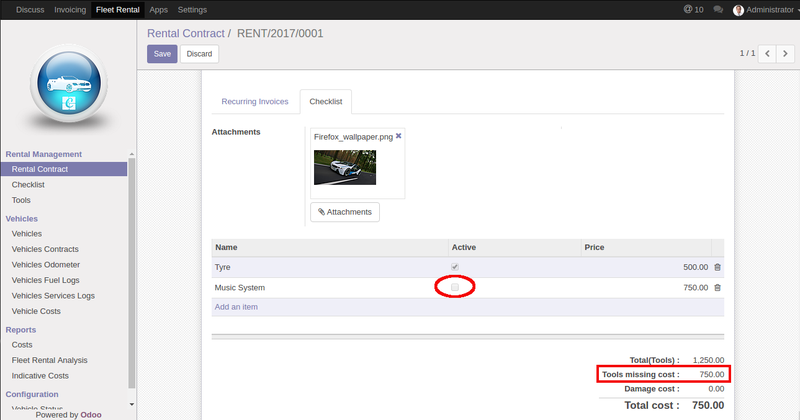 It manages fleet/vehicle property by extending the basic fleet module of Odoo. Currently, the fleet module does not have any connection with accounting module. 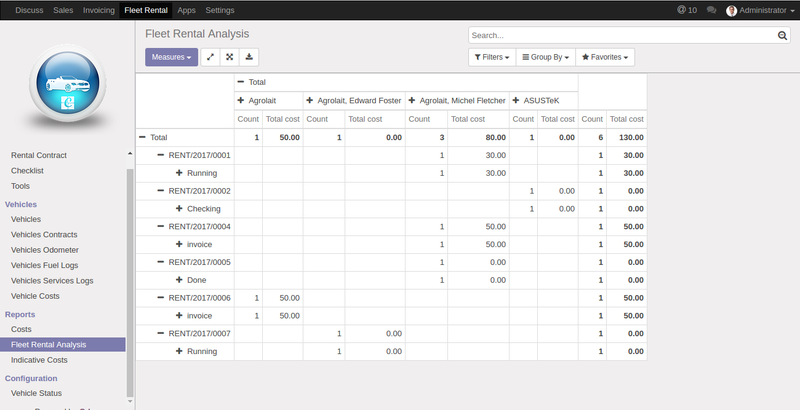 But in this module, we integrate the module with accounting also.